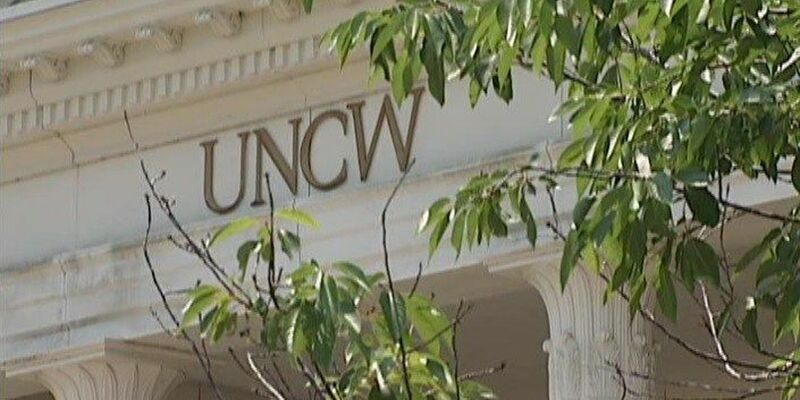 WILMINGTON, NC (WECT) - Newcomers Robert S. Rippy and H. Carlton Fisher were elected to the UNCW Board of Trustees for the 2017-18 academic year Thursday morning. Wilma W. Daniels, who has been on the board since 2008, was reelected as chair for the second straight year. "I appreciate the opportunity to continue my service as chair of the UNCW Board of Trustees," Daniels said. "I have the pleasure of working with an outstanding group of community leaders on this board. We're all dedicated to supporting the university's Strategic Plan and helping UNCW's students, faculty and staff achieve their goals." Ronald B. McNeill was reelected as vice chair while Dennis P. Burgard was elected as board secretary. The board also includes Agnes R. Beane, Michael R. Drummond, Gidget Kidd, Henry L. "Hal" Kitchin Jr., Christopher J. Leonard, Student Government Association President Ottillie Mensah, Henry E. "Hank" Miller III and Maurice R. Smith. "UNCW's trustees serve as role models for our students by demonstrating the value of community engagement through their service on the board," Chancellor Jose V. Sartarelli said. "I look forward to working with this stellar group to further the excellent academic, research and outreach programs underway at UNCW."